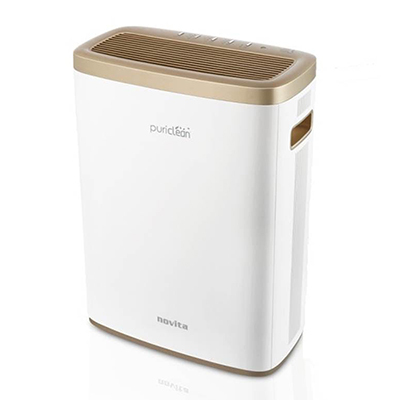 Producing up to 20 million negative ions/cm3, this helps keep airborne allergens and germs at bay, all while providing fresh indoor quality. To satisfy your Air Quality Needs. Dimension (width X depth X height) inches 16" x 11" x 21"
Step 5: Built-in Ionizer (Semi-Permanent)"